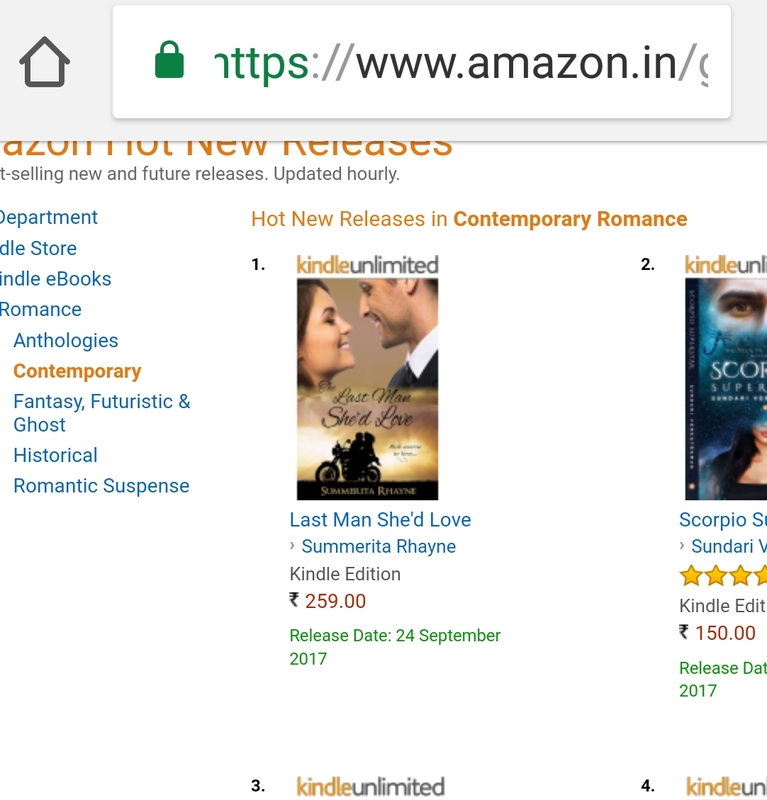 This orange flag made my day! 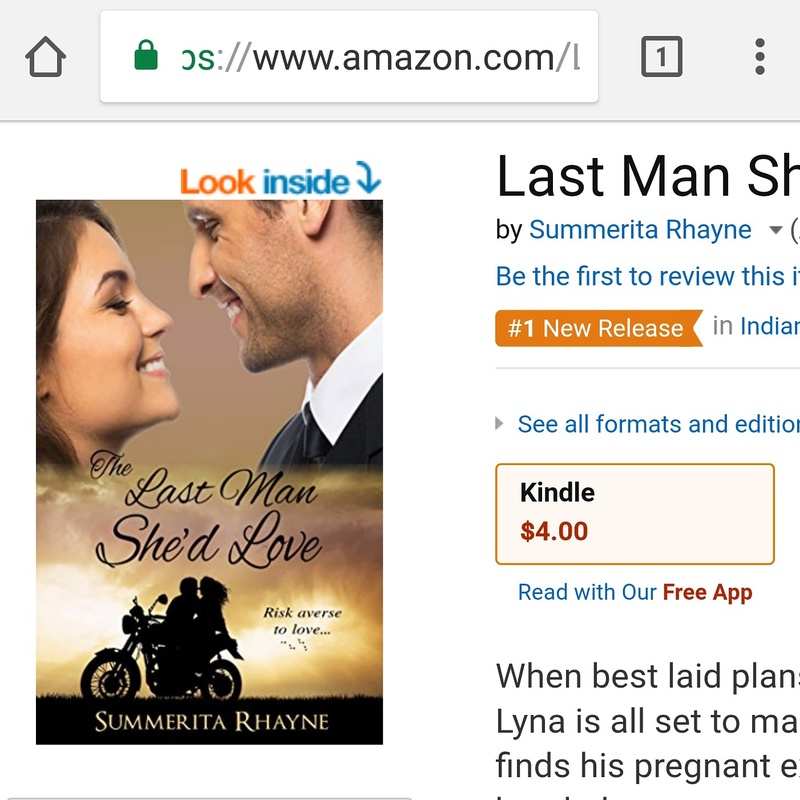 Last Man She’d Love is a romance set in suburbs of Mumbai in India. It’s a contemporary romance with bits of family drama and comedy elements.